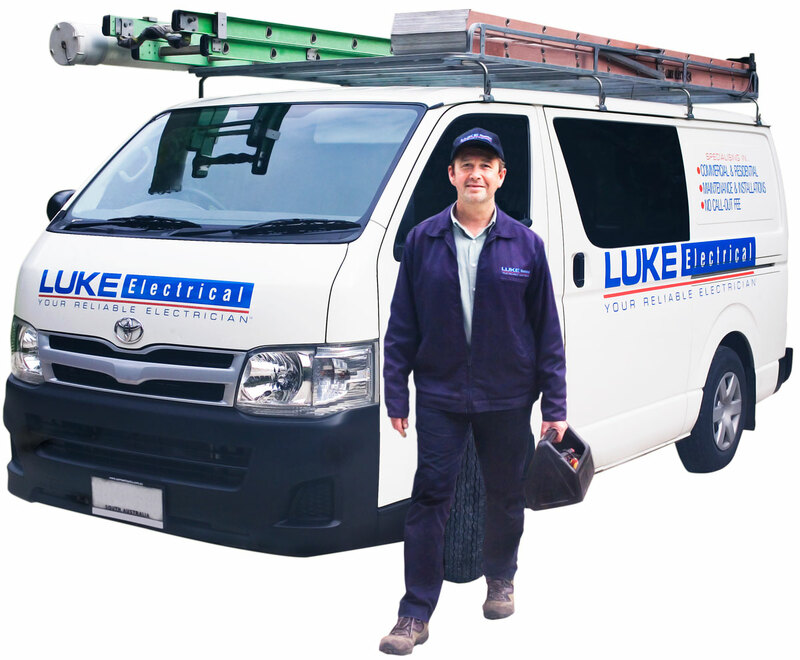 If you want to find an electrician in Malvern, Luke Electrical is the place to call. 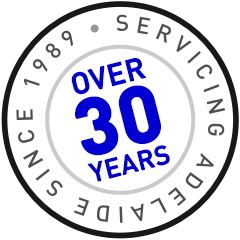 Luke has been servicing the Malvern area for over 30 years, so you know that when you call Luke, you are getting a local electrician that you can trust. Having a Malvern Electrician that can give you a 2 hour time window is also important, so that you don’t have to wait around all day waiting for your electrical tradesman. You will find that Luke Electrical is the only electrician you will need for all your electrical work. Not only do we service the Malvern area, but we also service many of the surrounding suburbs such as Unley, Parkside, Goodwood, Mitcham, Glenunga, Highgate, Myrtle Bank, Kingswood and Fullarton. We are local to the area so we can get there quickly and have your electrical issues fixed very quickly with very reasonable prices.